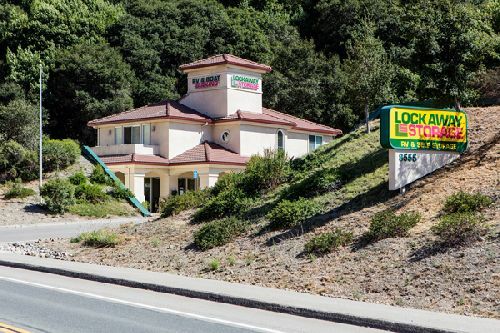 Ramser Development Company purchased Lockaway Storage in Castro Valley, a primarily residential community in the East Bay. Located at 8555 Dublin Canyon Rd, the project contains 26k sf of storage area as well as 135 outdoor RV/boat parking spaces. Greg Well with Cushman & Wakefield’s Self Storage Practice Group represented the seller, a private individual based in Northern California, and also procured the OC-based buyer in the transaction.